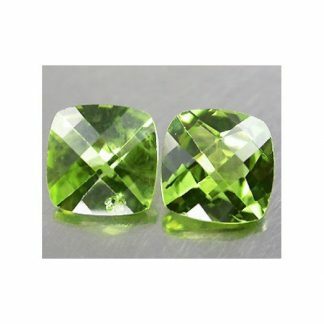 Stunning pair of matching green Peridot gemstones, completely natural and untreated, this matching pair peridot gems are genuine earth mined in China, where they was shaped, faceted and polished into a sparkling cushion faceted cut with checkerboard facets on the table of each gemstone. 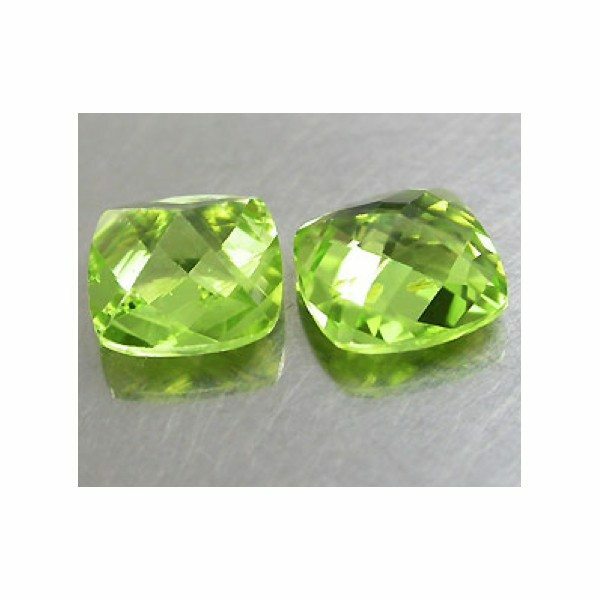 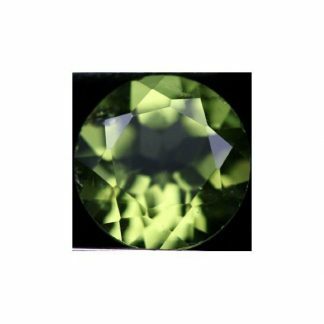 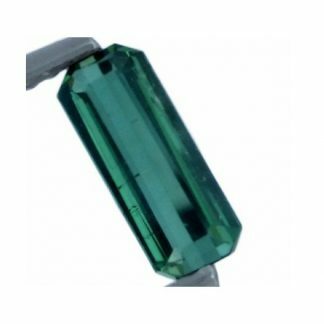 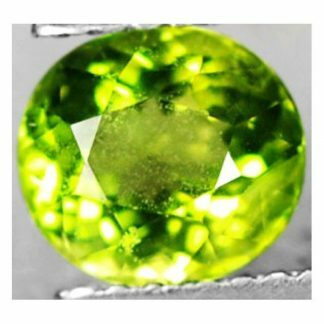 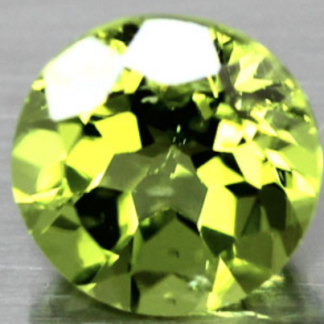 These two Peridot gems present a matching bright olive green color hue, with strong saturation and a medium color tone, both of them comes with good transparency and almost eye clean clarity without visible internal inclusions, valued VSI. 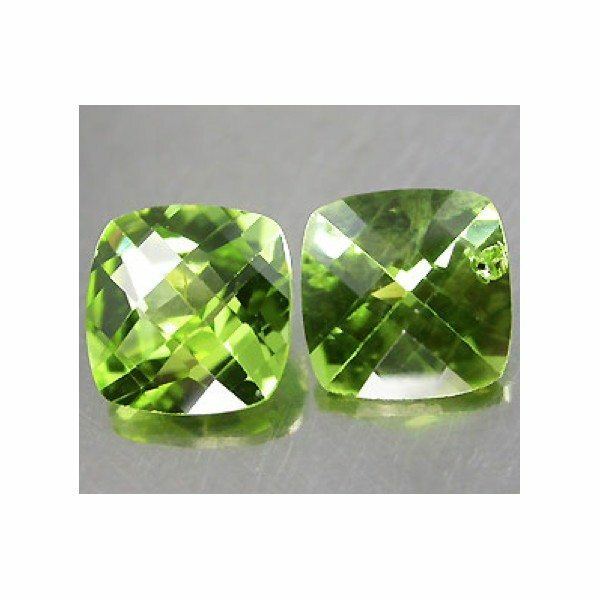 Considered a durable gemstone these matching pair green peridot are perfect to be set into a pair of earrings. 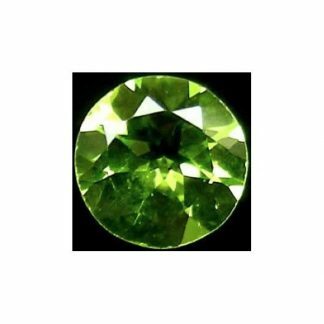 Perdito has an hardness of 7 on the Mohs hardness mineral scale, it is considered a protective stone from negative energy, it can infuse happiness. Dimensions: 6.0 X 6.0 mm.